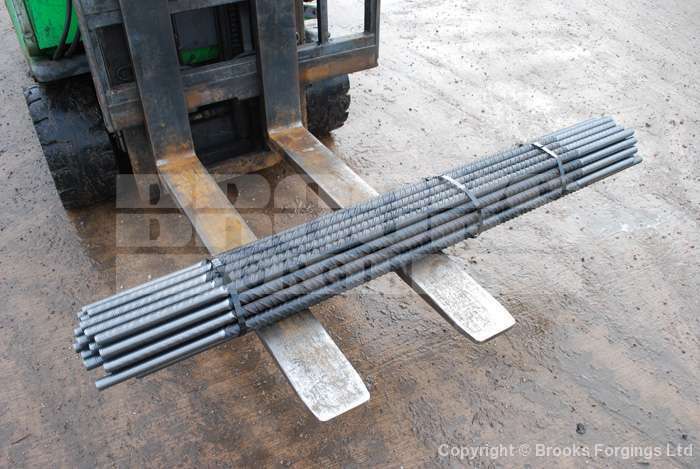 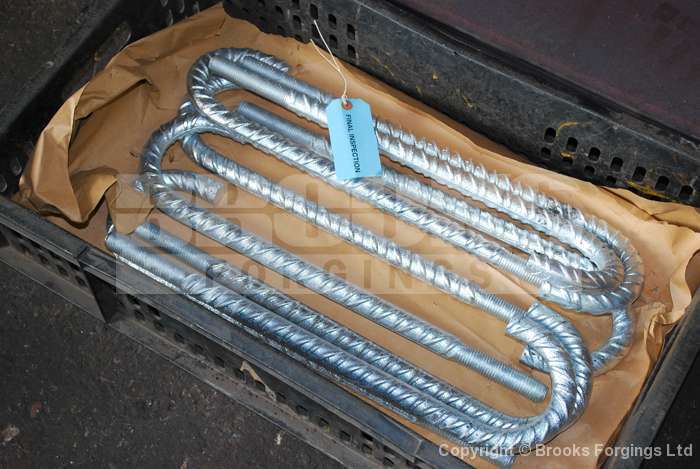 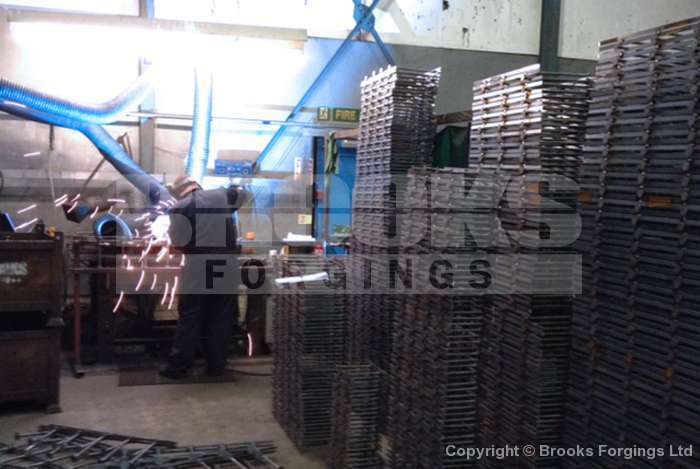 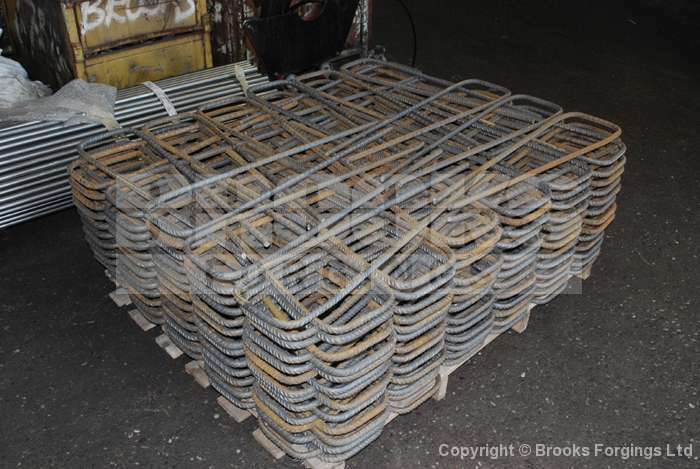 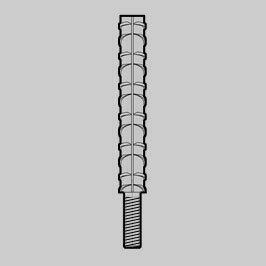 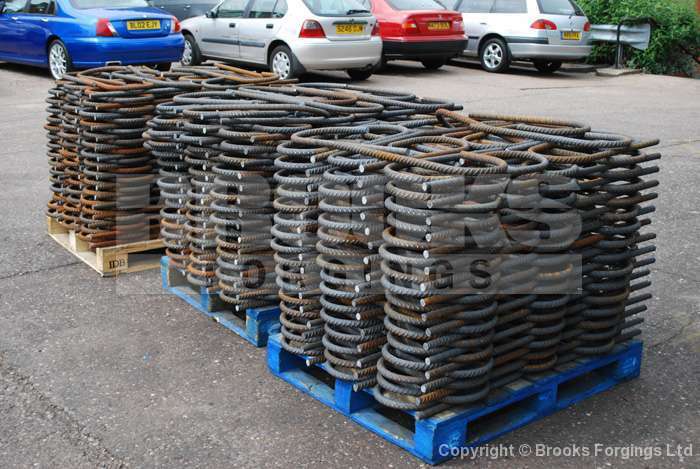 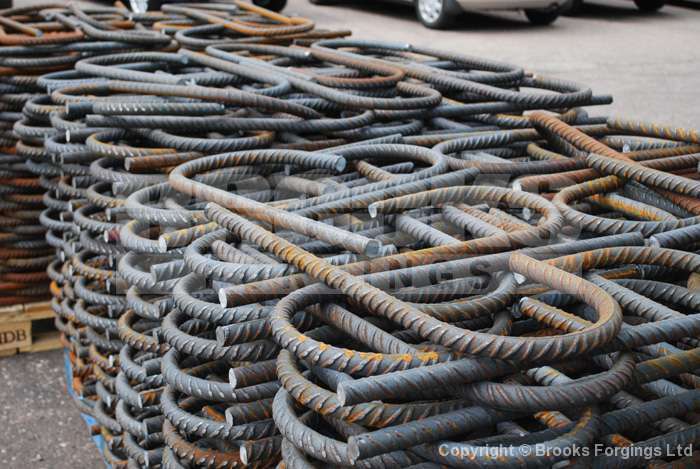 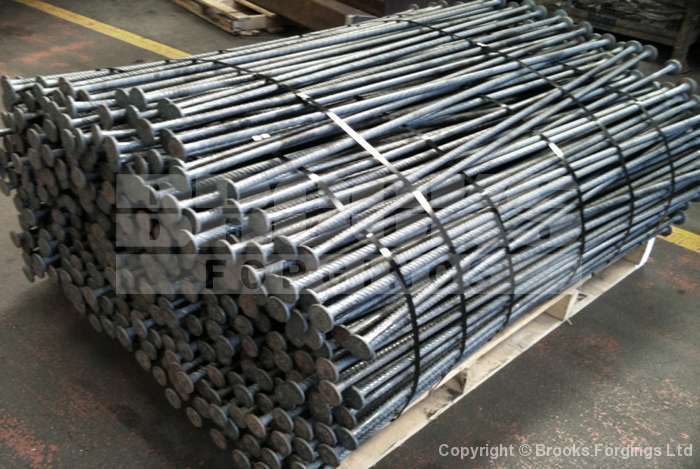 Shear Reinforcement System Manufacturers in the UK - ©2019 Brooks Forgings Ltd.
We manufacture 500C Grade Rebar Double Headed Studs, conforming to the strength and dimensional requirements incorporated within BS8110 and EC2. 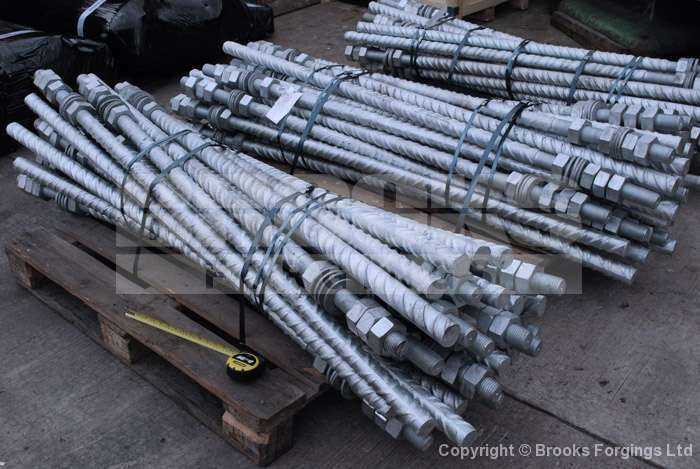 Shear reinforcement systems for flat, piled and post-tensioned slabs. 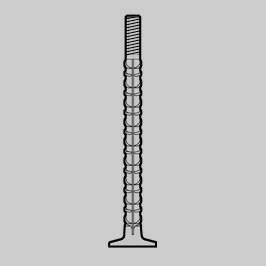 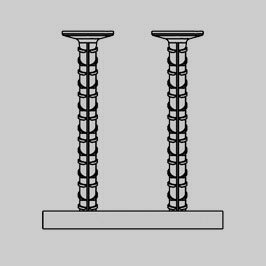 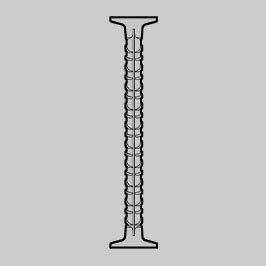 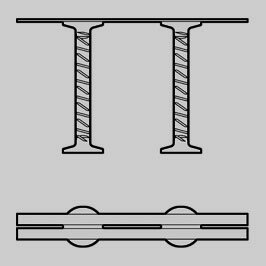 Studs can be supplied as individual components, or welded to rail strips. 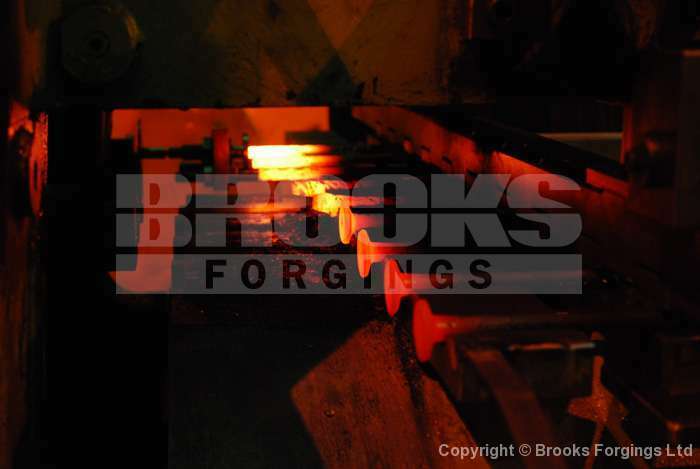 At our manufacturing facility in Lye, West Midlands, we have installed several Horizontal forging lines. The walking beam transfer unit makes the use of several compressed air cylinders to transfer the work piece from one die to the next and is easily capable of increasing output by up to 3 times that of conventional manual operation. 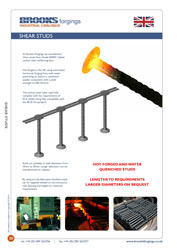 Download a copy of our Shear Reinforcement Components data sheet for future reference.